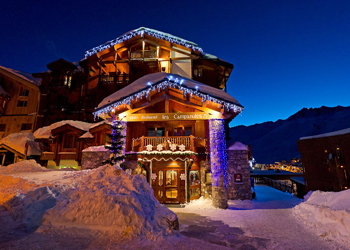 The property, run by the Reymond family since 1958, has continued since its inception to modernize, to arrive today among the jewels of the resort of Tignes. Distinguished this year by the 2016 Michelin guide for quality cuisine, you will receive a warm welcome and personalized service in a setting of refinement and absolute serenity. Restaurant CHALET, traditions and creativity delight your taste buds. By late afternoon or evening, let yourself go to the fireplace. 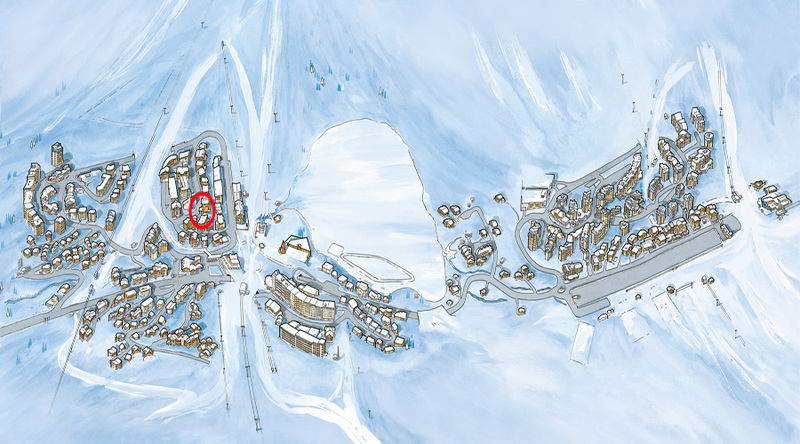 Use this time to relax and toast your day watching the sun set over Tignes. The interiors and soft plush are an invitation to a restful stay. Your vacation will be at every moment of intense moments of happiness. Feast for the eyes and palate with the hotel's restaurant offers varied menus and a wine list. At noon, several formulas around the buffet and the menu will be offered. Every Friday: BUFFET OF THE SEA, deemed on the station! Inventive and recreational cuisine restaurant in Tignes flatters and seduces your taste buds of gourmets and hungry skier. The greed comes to your table to honor the flavors from here and elsewhere.